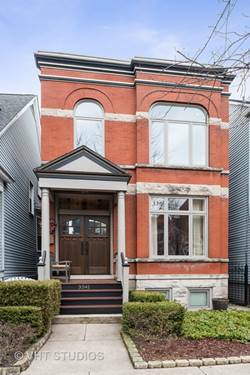 This Spacious Lakeview 3 Bdrm On Tree Lined Street Has It All! 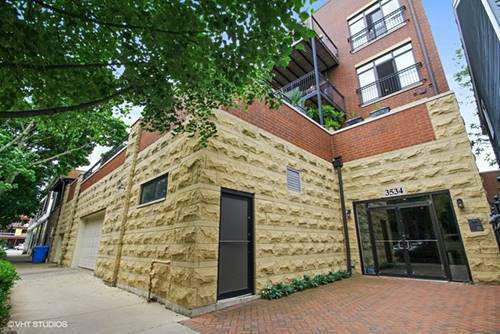 Features Include Sun Filled Open Floor Plan, Well- Appointed Designer Kitchen, Hdwd Flrs, Crown Moldings, Wainscoting, European Spa Bath w/Whirlpool & Separate Steam Shower, In Unit Laundry, Attached Heated Garage, And Private Deck. 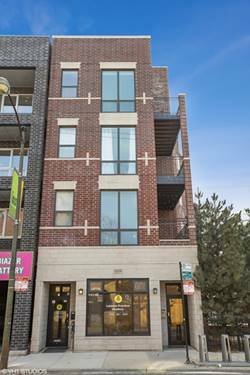 Centrally Located Near The Brown Line, Wrigley Field, Steps To Roscoe Village, Southport Corridor, Whole Foods, & Much More. 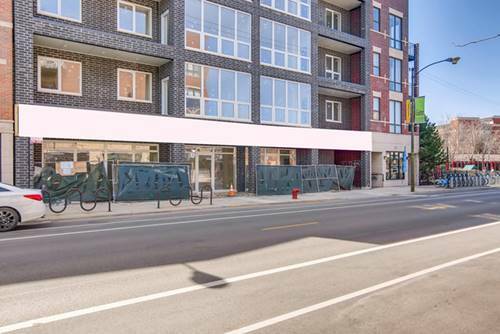 For more information about 3534 N Hermitage Unit 301, Chicago, IL 60657 contact Urban Real Estate.